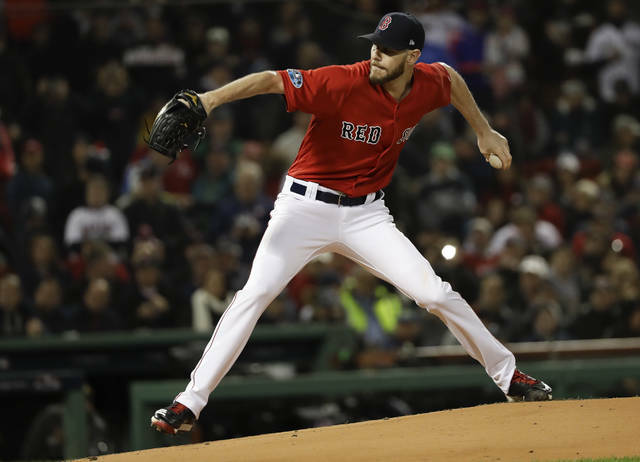 The 29-year-old Sale struggled with his control in Boston’s 7-2 loss in the opener Saturday night. He missed nearly six weeks from late July into September with mild left shoulder inflammation. 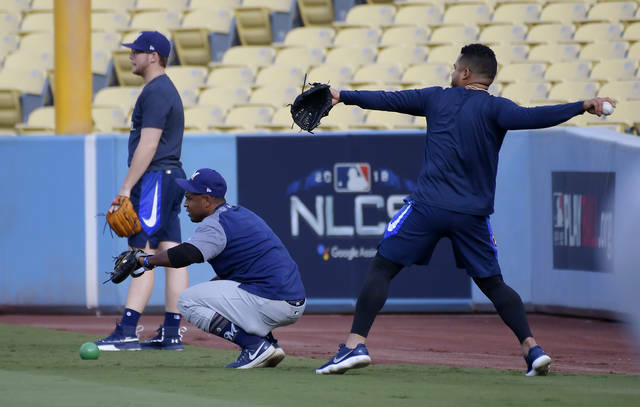 Milwaukee right-hander Jhoulys Chacin, who gets the ball in Game 3 of the NLCS, is 3-0 with a 1.15 ERA in his last three starts going back to the regular season, but he hasn’t fared very well in Los Angeles. Chacin had his worst start of the season at Dodger Stadium on Aug. 2, allowing nine runs, eight earned, and five hits in 4 1/3 innings in a 21-5 loss. 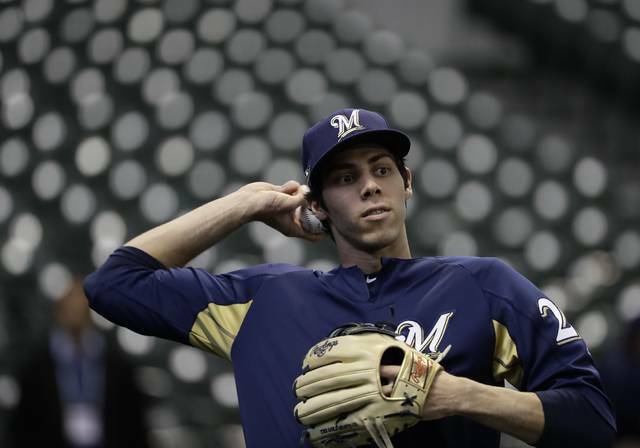 He is 5-5 with a 4.96 ERA in 12 career starts at Los Angeles. “I’m just going to go out, just try to give my team a chance to win the game and just have fun,” Chacin said. The Braves might be set to announce a new contract for manager Brian Snitker. General manager Alex Anthopoulos is going to address the media, and Snitker’s future is expected to be a main topic.